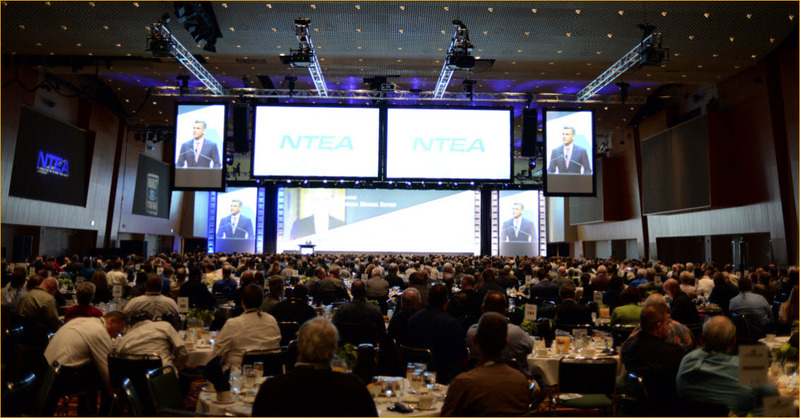 The President's Breakfast & NTEA Annual Meeting is a special event where Association members and industry professionals are updated on NTEA initiatives and events. 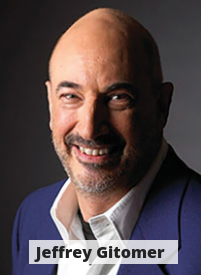 NTEA welcomes Jeffrey Gitomer — a creative, on-the-edge writer and speaker — as keynote speaker at President’s Breakfast. He is the author of The New York Times Best Sellers The Sales Bible, The Little Red Book of Selling, The Little Black Book of Connections and The Little Gold Book of YES! Attitude. In addition to writing, Gitomer gives seminars, runs annual sales meetings, and conducts training programs on selling, trust, customer loyalty and personal development. He will discuss loyalty satisfaction, encouraging attendees to rise above industry challenges, maintain a reputation of trust and find satisfaction in a job well-done. Read Gitomer's full bio. 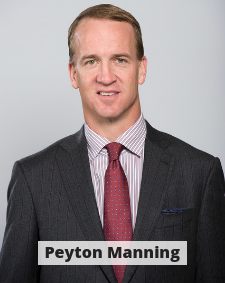 The lineup at President's Breakfast has been expanded to include a “Conversation with the Mannings,” featuring Super Bowl-winning quarterback and NFL MVP Peyton Manning and his father, All-American quarterback and NFL legend Archie Manning. 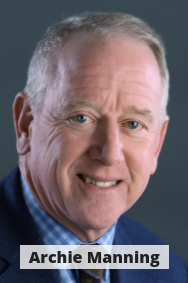 They will discuss various topics in a Q&A format moderated by Craig Bonham, first vice chairman of NTEA’s Board of Directors. Read bios. President’s Breakfast is not included in any registration package — it is available for purchase separately. 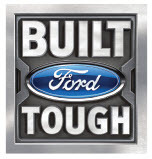 Ford Commercial Vehicles has demonstrated a strong commitment to The Work Truck Show and this industry for the last 31 years. NTEA gratefully recognizes Ford for its generous ongoing support and for sponsoring The President's Breakfast and NTEA Annual Meeting.